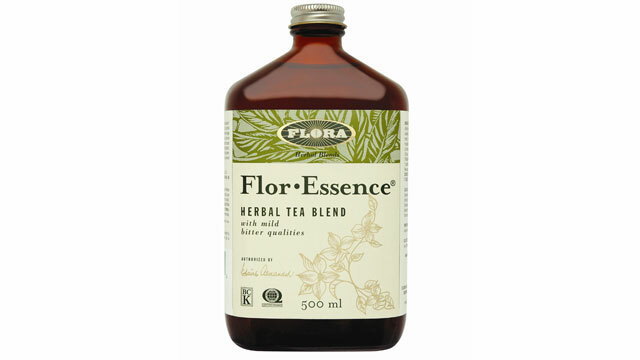 Flora was founded on quality and remains so today. We proudly choose the highest standards for our plant materials, formulations, operations, and ecological awareness and for our quality control. 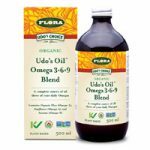 Flora Manufacturing and Distributing Ltd., establishedin 1965 and headquartered in Burnaby, B.C., is a privately-owned nutraceutical manufacturer known for high quality whole food supplements, full-spectrum botanical extracts, unrefined seed oils, and European healthtonics. 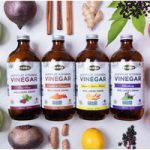 Flora has expanded from a distributor of European herbal remedies to become one of North America’spremier nutraceutical manufacturers. Flora is wholly owned and operated by Thomas Greither, a third-generationhealth entrepreneur, who follows in the footsteps of his grandfather, Otto Greither, founder of world-famous Salus Haus (Germany, 1916); and in the footsteps of his father, Otto Greither, Jr., who turned Salus Haus into one of the most respected manufacturersof elite quality liquid tonics, medicinal teas, tinctures, and tabletsin the world. 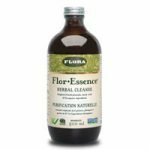 Flora utilizes a strict set of standards in the selection of raw materialsfor all products—from botanical medicines containing standardized potency or full-spectrum extracts, toherbal teas, to unrefined seed oils, and nutrient powders. Flora firmly believes that quality begins at this initial stage and invests heavily in either purchasing or growing the highest grade of raw materials. 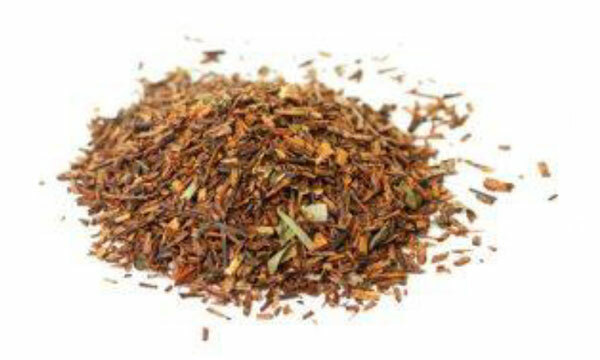 More specifically, Flora employs stringent screening and testing procedures for the two categoriesof raw materialsused: agricultural raw materials and non- agricultural raw materials. The Quality Control Department inspects eachshipment of herbs, and tests are performed to ensure all plant material and finished product meetstheir specifications for quality. Physical identification, microbial, heavy metal, and pesticide residue standards, as well as active ingredient levels, must all be met using the most advanced analytical methods and equipment. 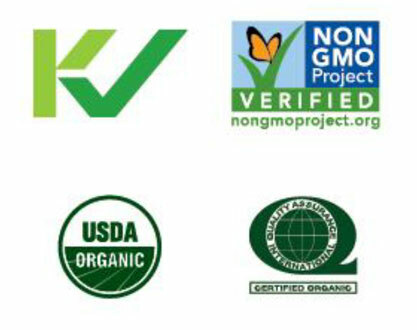 The Greithershave always been at the forefront of the environmental movement and are always looking to develop products that enhance health while at the same time supporting the local community, protecting the earth’snatural resources, and creating respectful relationships from the farmers through Flora to the consumer. 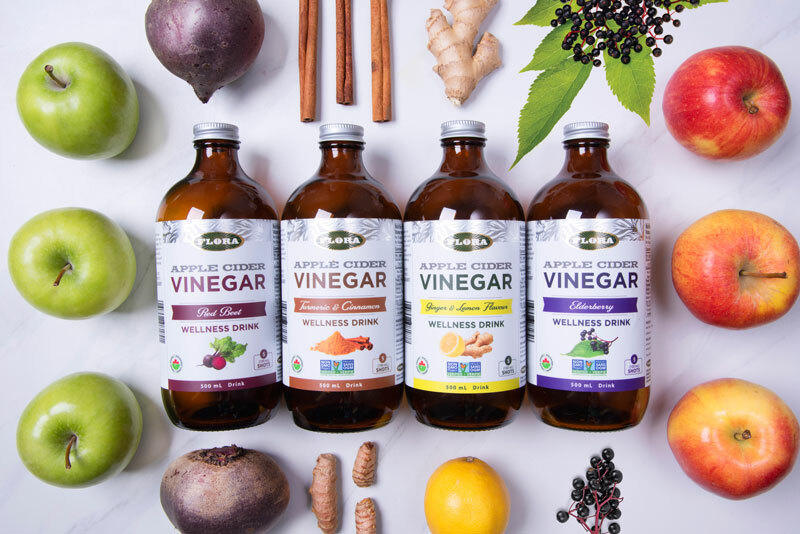 Yearsbefore fat was fashionable, Udo’s Oil was developed by Udo Erasmus—author of the ground-breaking book Fats that Heal, Fats that Kill—and Flora, unrefined oil pioneers and developers of cutting-edge custom pressing. 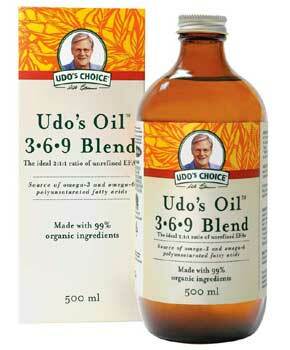 Formulated based on science and physiology, Udo’s Omega 369 Oil Blend is still going strong. A couple decades, more than a dozen Alive Gold Medals and international awards, and hundreds of thousands of long- distance run kilometers later, the oil is still made by Flora to uphold the highest industry standards for oil quality.